Description: Two Australian sprinters face the brutal realities of war when they are sent to fight in the Gallipoli campaign in Turkey during World War I. 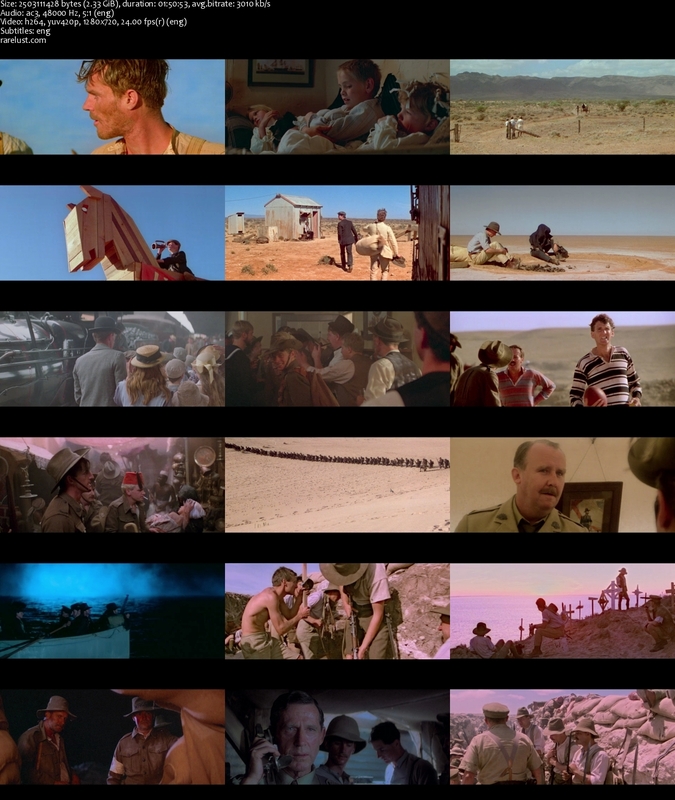 Tagged 1980s, Australia, Based On True Story, English, High Definition. Bookmark the permalink. 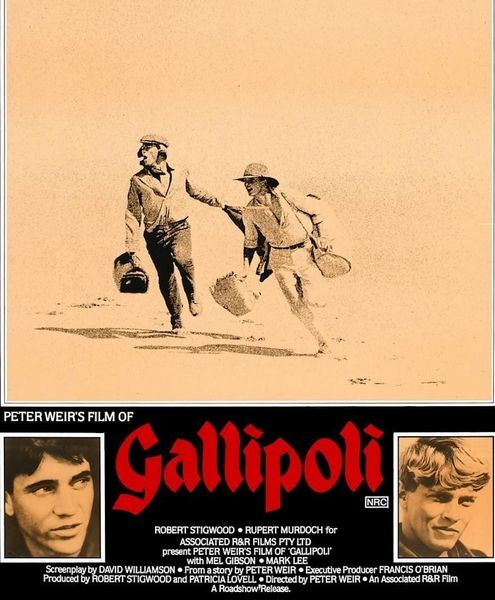 Two Australian national icons – the Gallipoli Campaign and this movie. Thank you! A superb movie that, when I saw it, moved me immensely. The tragic ending brought to the fore the PTSD that I suffered from all the deaths of friends and others in Vietnam. One of my sons caught me crying and I began facing it.